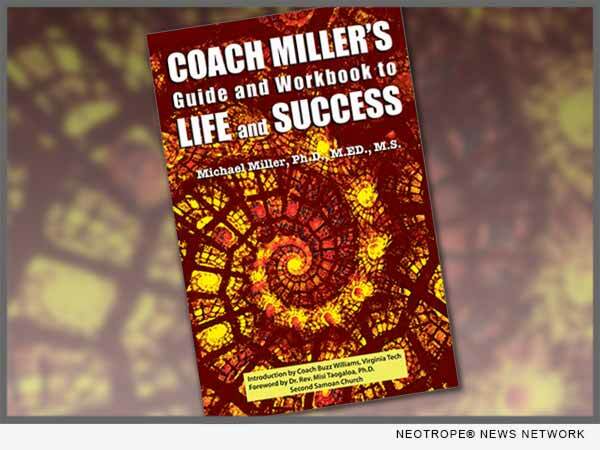 LOS ANGELES, Calif. /California Newsire/ — Pyramid Press proudly announced today its latest book, “Coach Miller’s Guide and Workbook To Life And Success” (ISBN: 978-0996893503) is available now at all bookstores and on Amazon. The book has an inspired and moving introduction by Virginia Tech Coach Buzz Williams and an amazing foreword by noted religious and political leader Rev. Misi Tagaloa, Ph.D., Head Pastor Second Samoan Church of Long Beach.